A variety of itineraries are available from 6, 7, 8, and 11 days, all of which will take you to some of the most spectacular sites in Myanmar (Burma) and along the Irrawaddy River. You will be able to see ancient temple complexes, Buddhist monasteries, small river villages, gilded pagodas, British colonial towns, and much more. 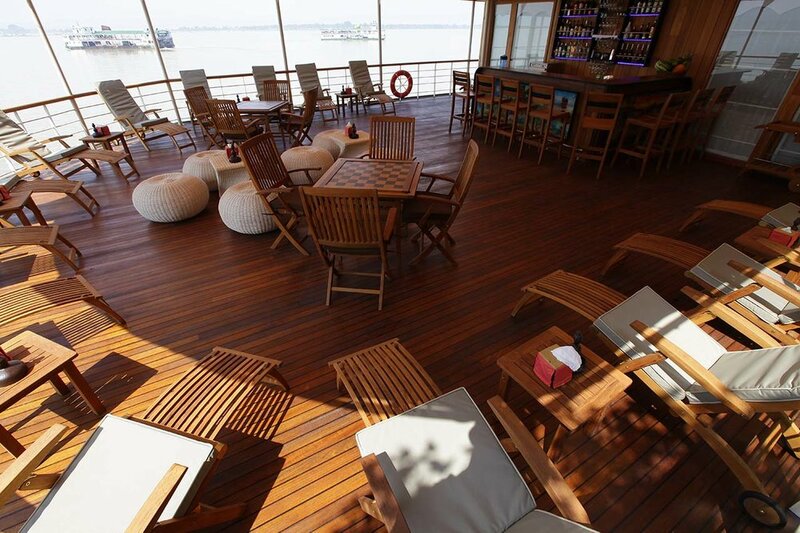 The Paukan 2012 has four different cabin types, each with beautiful teak-wood walls and accents. At the bow of the ship are two “Premier” cabins which face forward, giving the best views through two sets of floor-to-ceiling glass doors, one with a private walk out balcony. All the “Upper Deck” cabins - except for two “Single” cabins - have a private walk-out balcony, floor-to-ceiling glass doors, comfortable queen size bed, and spacious bathroom with a beautiful tile shower. The “Main Deck” cabins are just as well appointed; however, they have twin beds and a French balcony with floor-to-ceiling glass doors for spectacular view of the Irrawaddy River. Aboard the Paukan 2012 there are different public areas all with views of the Irrawaddy River, so you never miss a moment of the activity on the water or ashore. At the very top of the ship on the “Sun Deck” is an open-air deck area with cushion lounge chairs and teak side tables for soaking up the sun with a cold drink in hand or using the 360-degree view for snapping photos while cruising down the river. One floor below the “Sun Deck” is the “Upper Deck” which is home to the covered outdoor lounge and bar. The outdoor lounge and bar is the main place of socialization on the Paukan 2012 with a full bar, comfortable lounge chairs, table games, and great views. Also on the “Main Deck” is a smaller but equally as relaxing air-conditioned indoor lounge. The indoor lounge features comfortable couches, a small selection of reading materials, and floor-to-ceiling glass windows looking out to the Irrawaddy River. All meal aboard the Paukan 2012 are served in the dining room located on the “Main Deck”. Breakfast and lunch are served buffet-style, offering a variety of gourmet Asian and Western dishes with fresh, local ingredients expertly prepared by professionally trained local chefs. Dinner is served as a multi-course meal with different options ranging from traditional Burmese to western classics with vegetarian options always available. The staff and crew aboard the Paukan 2012 are among the best you will find. Always ready to assist you, answer any questions you may have, or refill your glass when it is getting close to empty. Before each of the daily excursions, most of the crew would be out on the gangway to help you get ashore or give you a bottle of water. When returning from excursion, the crew would be there waiting to help you back aboard, give you a refreshing cool towel and a freshly prepared juice drink. 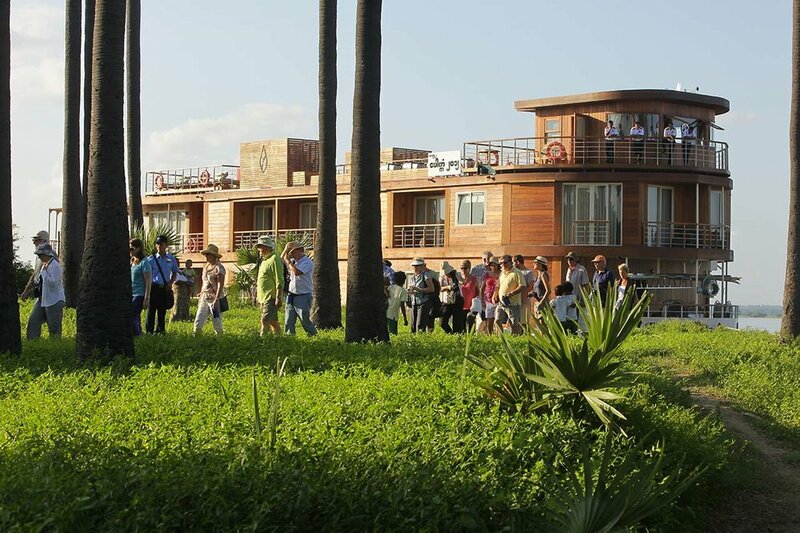 The local, professional guides were aboard from the beginning to the end of the journey. 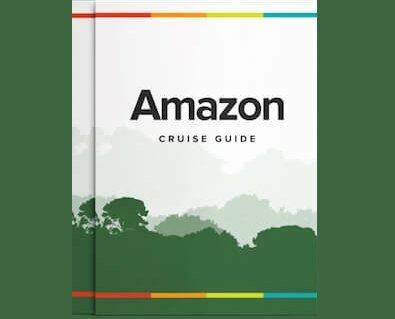 The guides were almost always available in the public areas to answers questions and point of places of interest along the river as we were cruising. Their many years of experience and knowledge of the culture, tradition, and history in Myanmar really brought life to the sites throughout Myanmar (Burma) and along the Irrawaddy River. Contact Us for more information.